Inside Rotterdam is Rotterdam’s ultimate city guide, full of insider tips on what to do and see. Read about cultural highlights, the best restaurants and bars, vibrant neighbourhoods and the city’s best shopping streets. 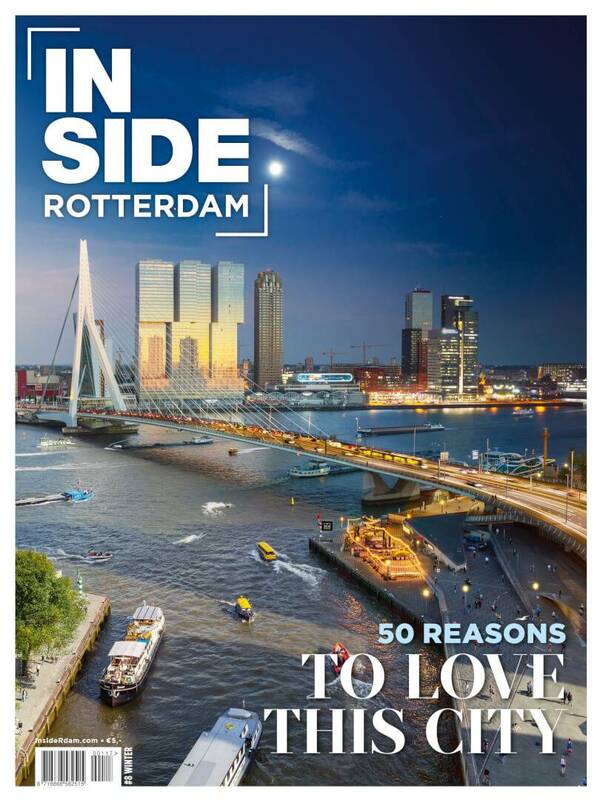 Subscribe now and get four issues of Inside Rotterdam for €20, delivered free to your door before it hits the streets.